A #2 Pencil and a Dream Can Take You Anywhere! “A #2 pencil and a dream can take you anywhere” – Joyce A. Myers. A quote pertaining to the endless imagination of writers. 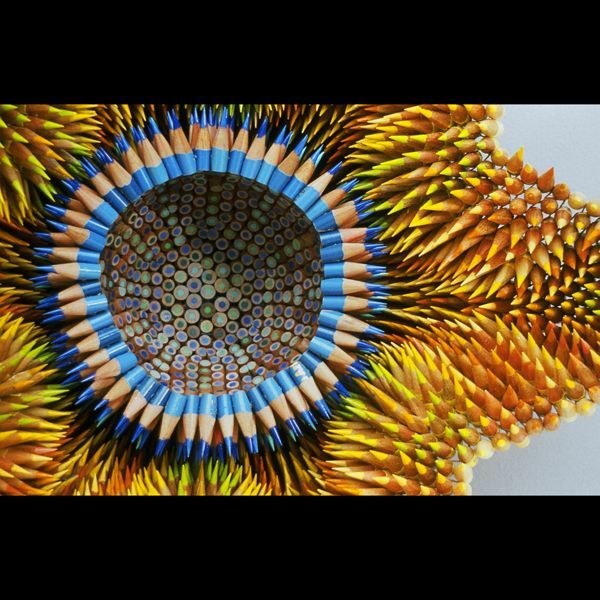 However, artist Jennifer Maestre found special meaning in the use of pencils as well. 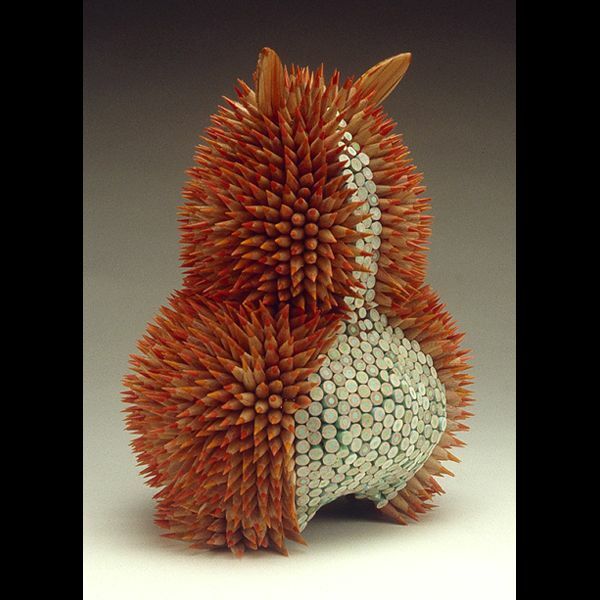 Originally, Maestre found inspiration in sea urchins and used thousands of pencils, a unorthodox medium. 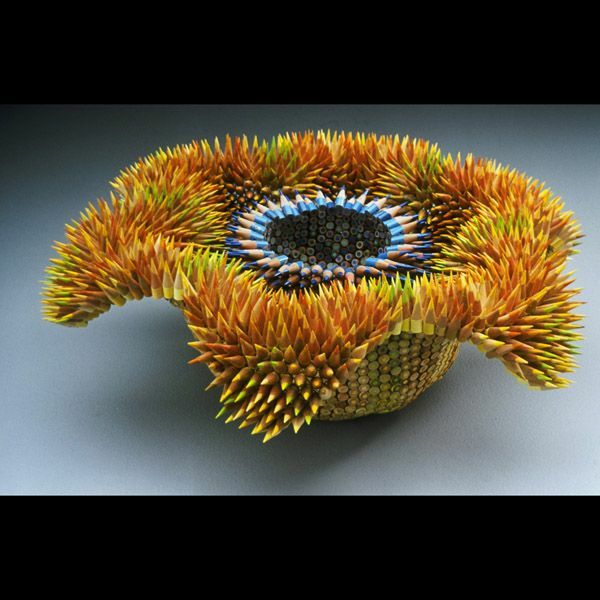 pencils were sharpened and strung together to make a large jewelry-like sculpture. The end result is a whimsy sculptural piece that satisfies the child within all of us and the sophistication of fine art.